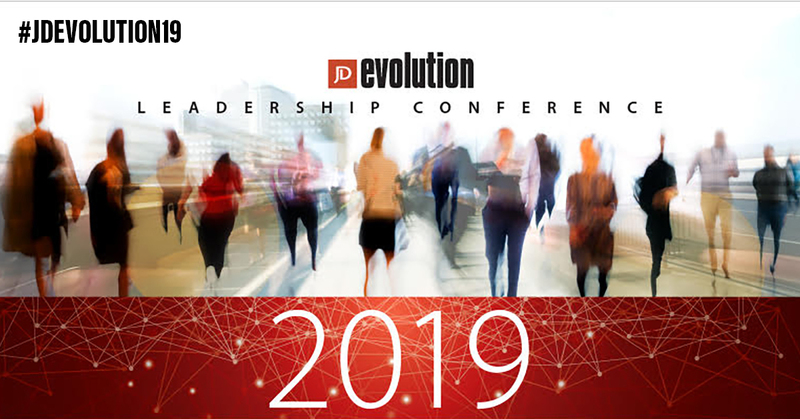 We hope you’ve marked your calendars for the 2019 Evolution Leadership Conference, which will be held October 8 at Spooky Nook. We’ve already confirmed nearly 500 attendees making this conference one of the highest attended events in Evolution history! This year, we will tackle the number one issue impacting American business right now: Finding, hiring, onboarding, and retaining great talent. The conference keynote will be delivered by Verne Harnish on the concept of Scaling Up. You can read more about his keynote by clicking here. The morning workshop will be led by Santiago Jaramillo, Founder and CEO of Emplify. A nationally recognized expert on employee engagement, Santiago co-authored “Agile Engagement: How to Drive Lasting Results by Cultivating a Flexible, Responsive, and Collaborative Culture,” a simple, authoritative guide that assists any size business to craft culture strategies, drive employee engagement, and objectively measure culture success. Santiago will give Evolution attendees practical advice on building a documented strategy for increased employee engagement and total company alignment. If you haven’t registered yet, now is the time! Click here for tickets. For more information, such as bundled pricing for the conference or sponsorship opportunities, please contact the event producer at sara@johndame.com.